When you simply want it to connect without prompting. This tripped me up last week, luckily I’d seen it before, and knew how to fix it. 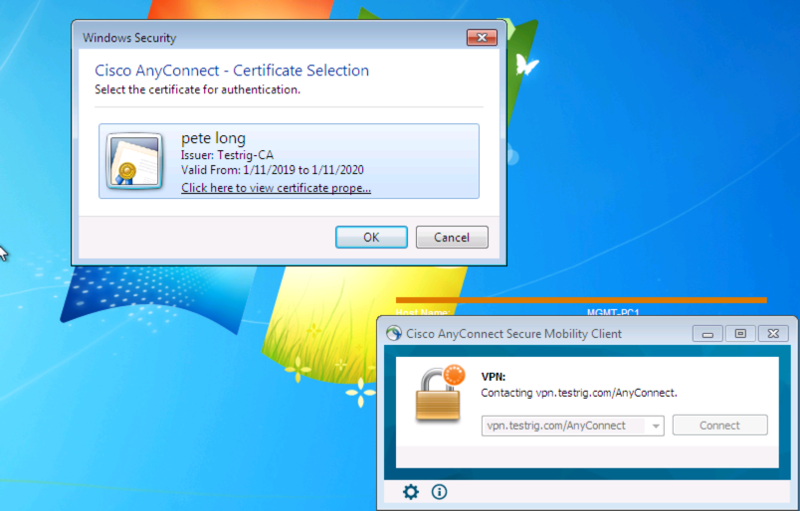 You need to edit the profile for your AnyConnect so that, you ‘UNTICK‘ Disable Automatic Certificate Selection. I know that sounds like the opposite of what you want to do, but hey!